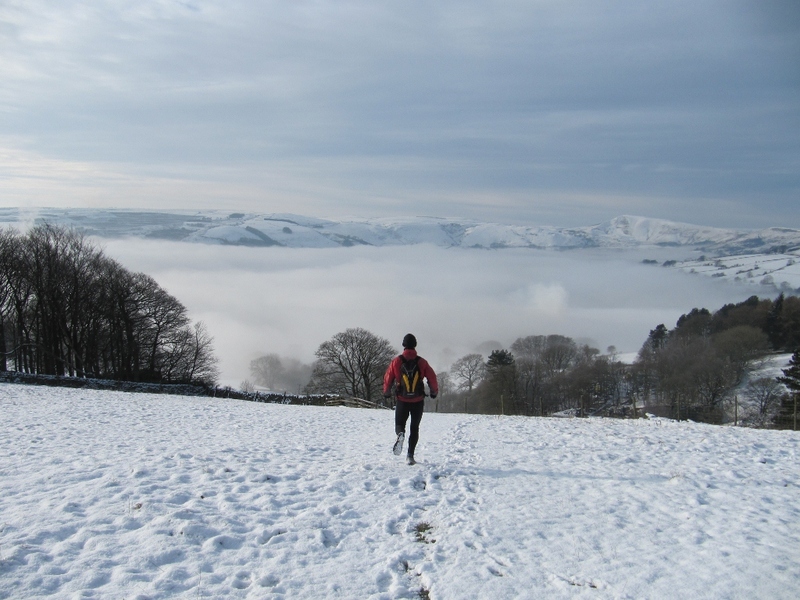 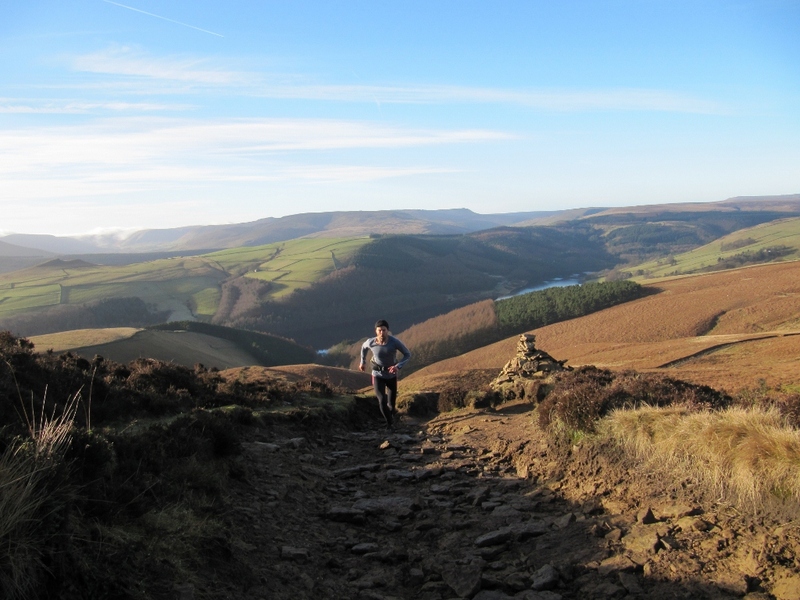 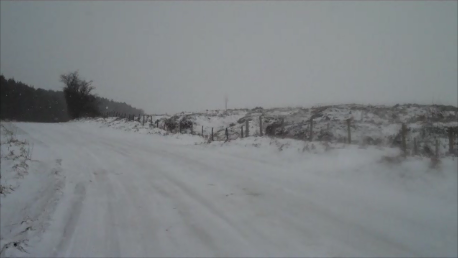 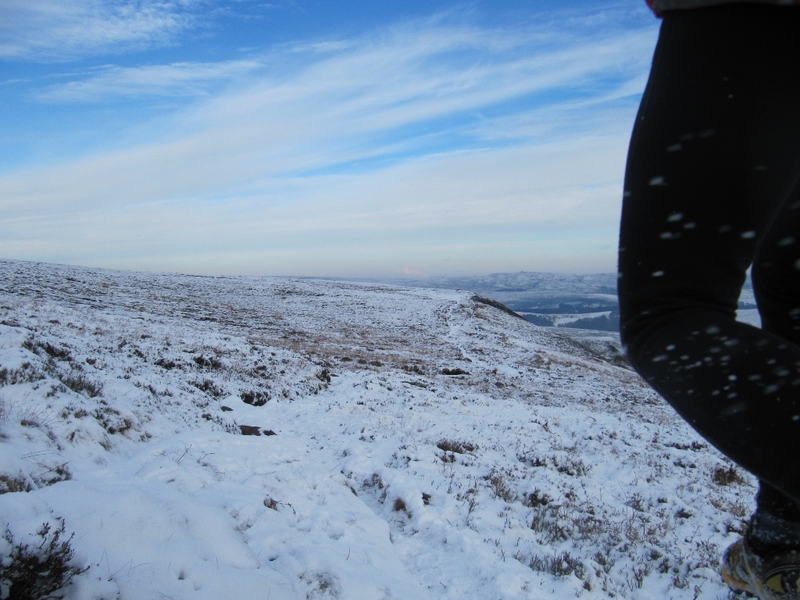 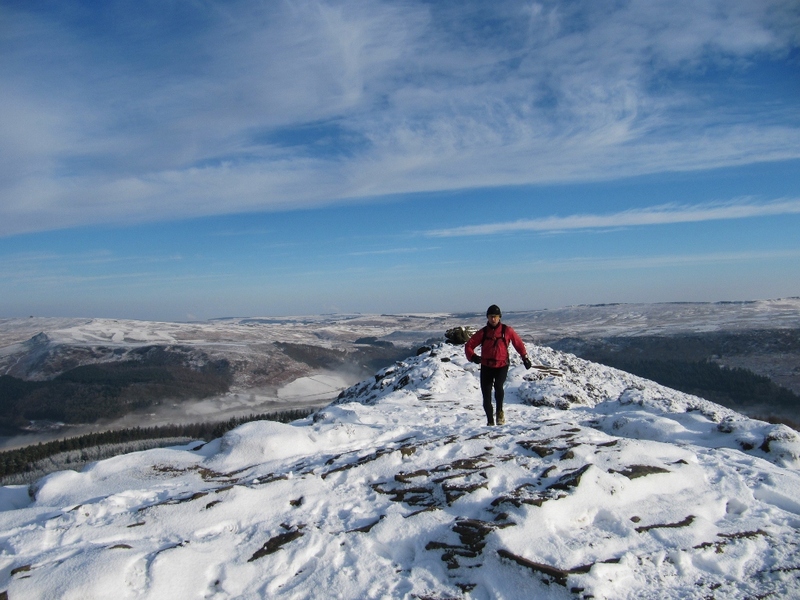 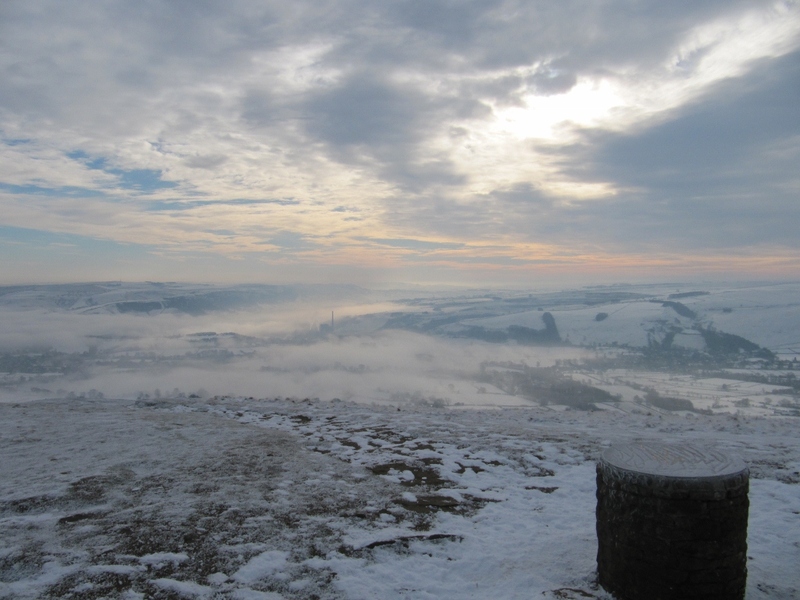 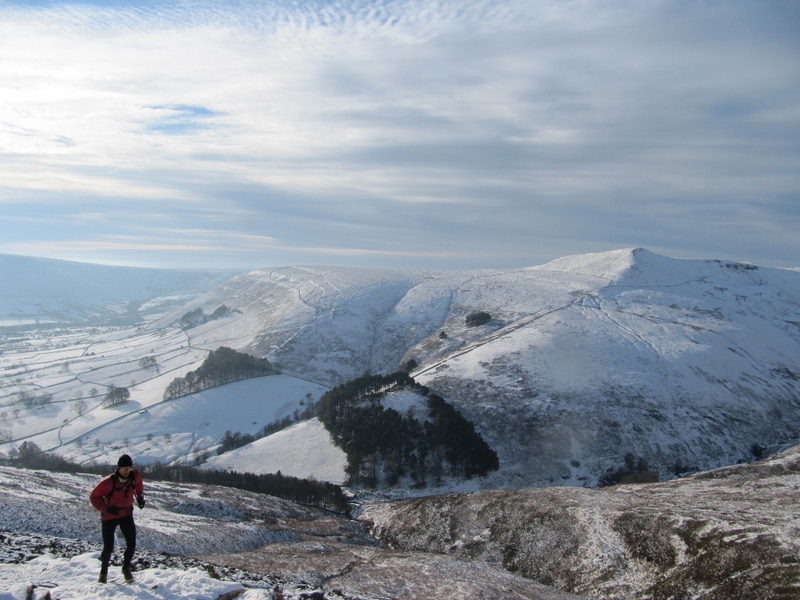 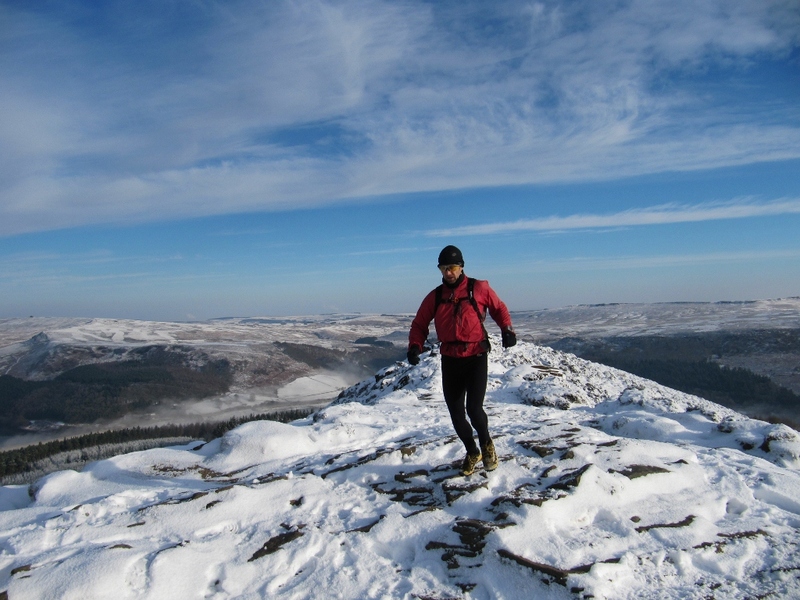 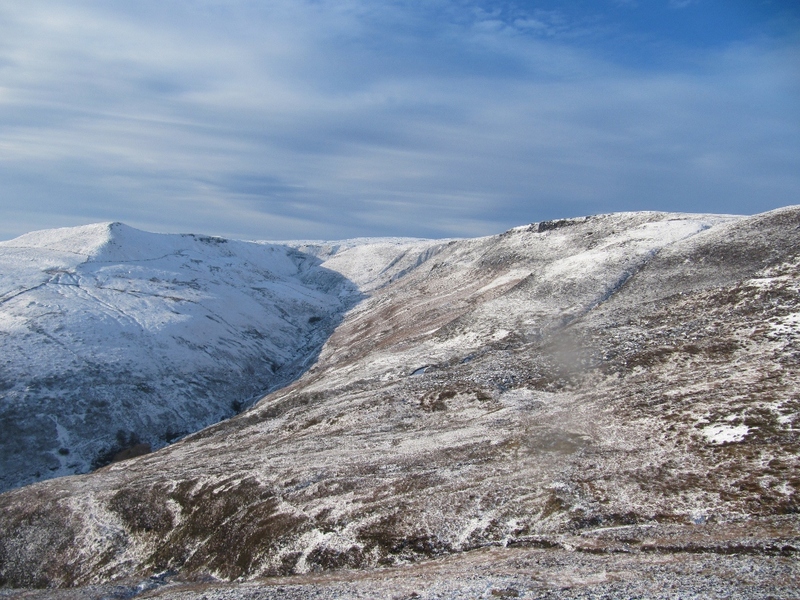 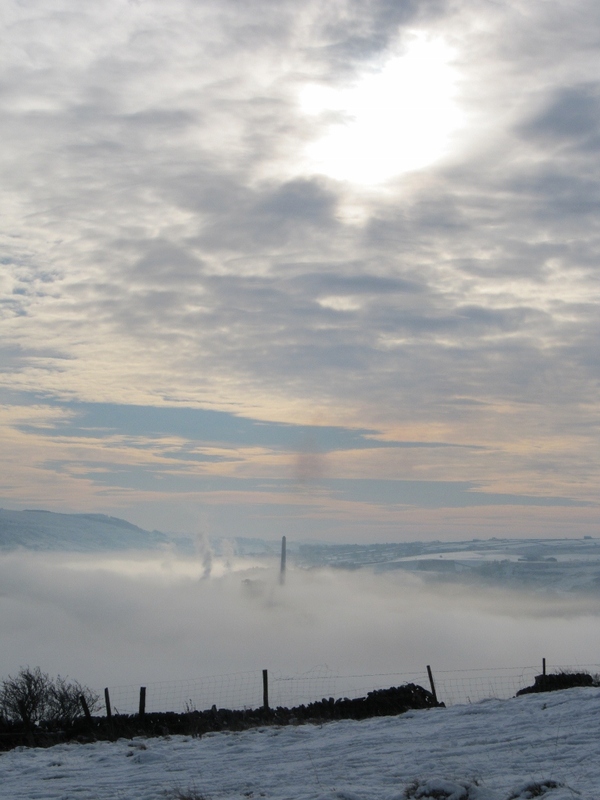 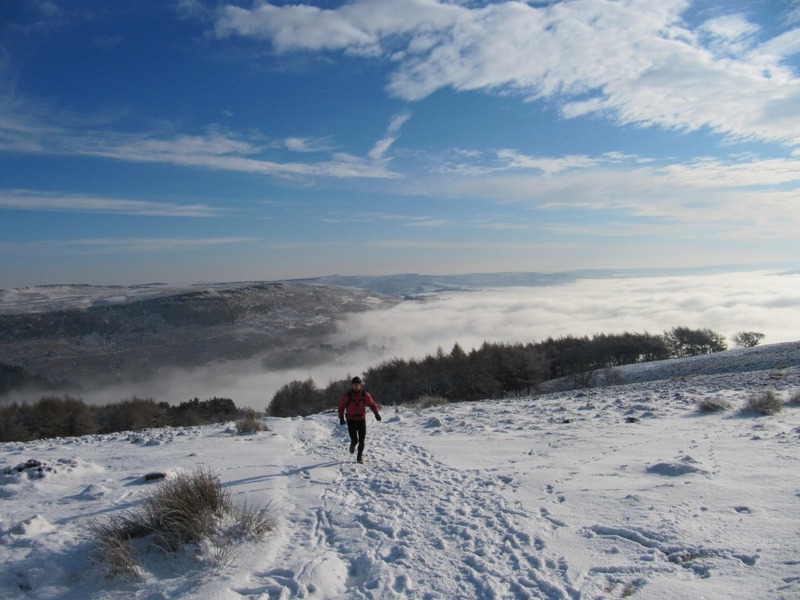 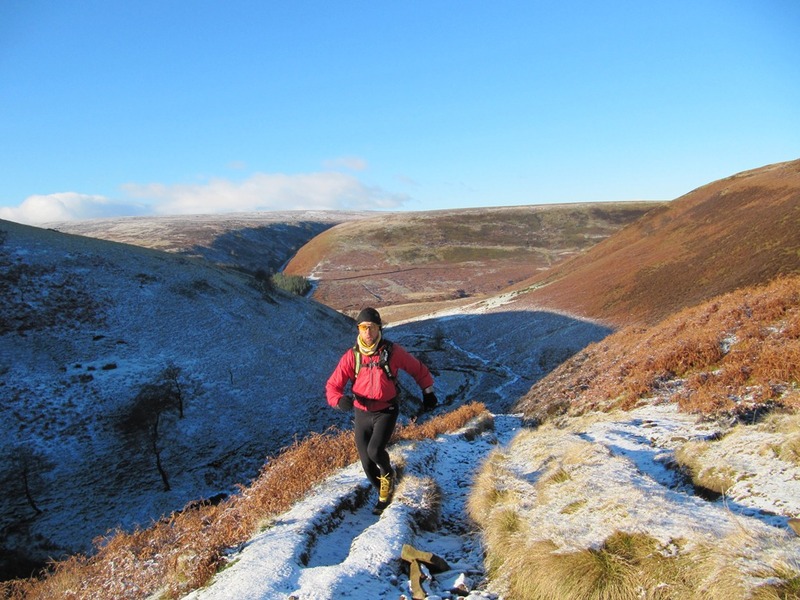 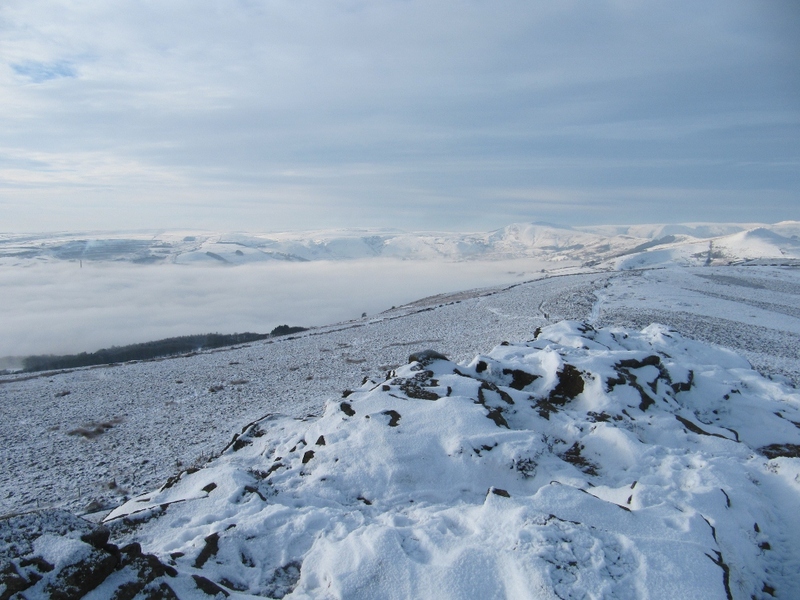 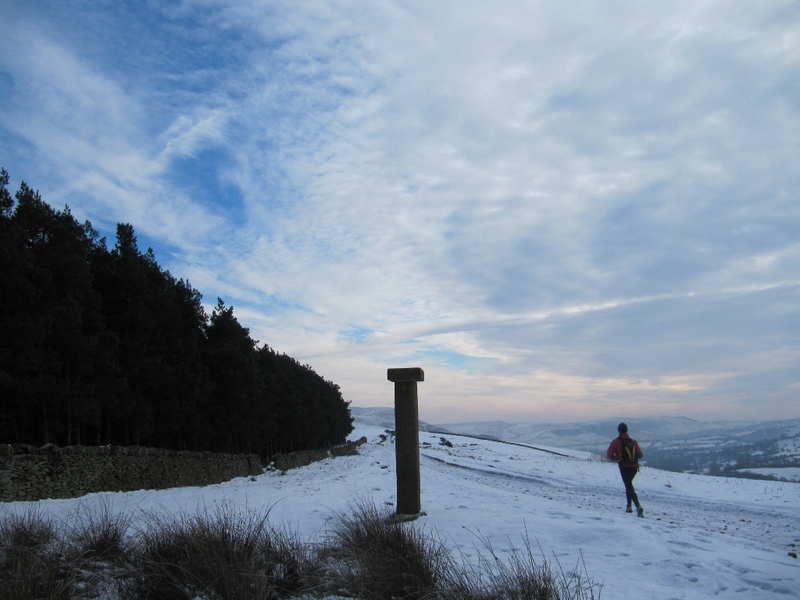 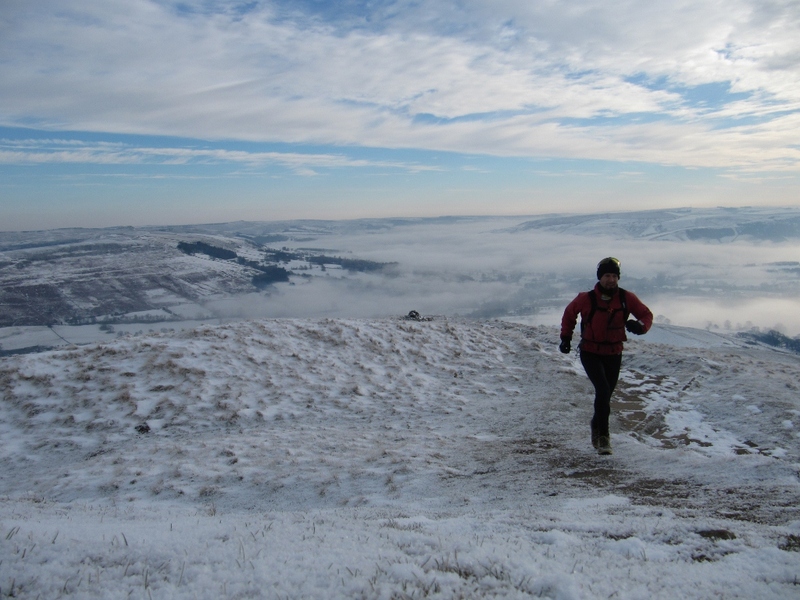 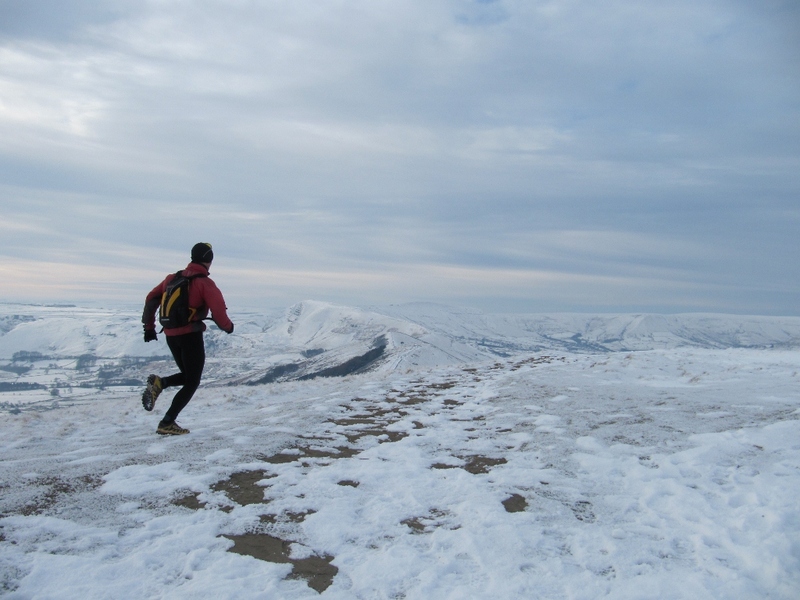 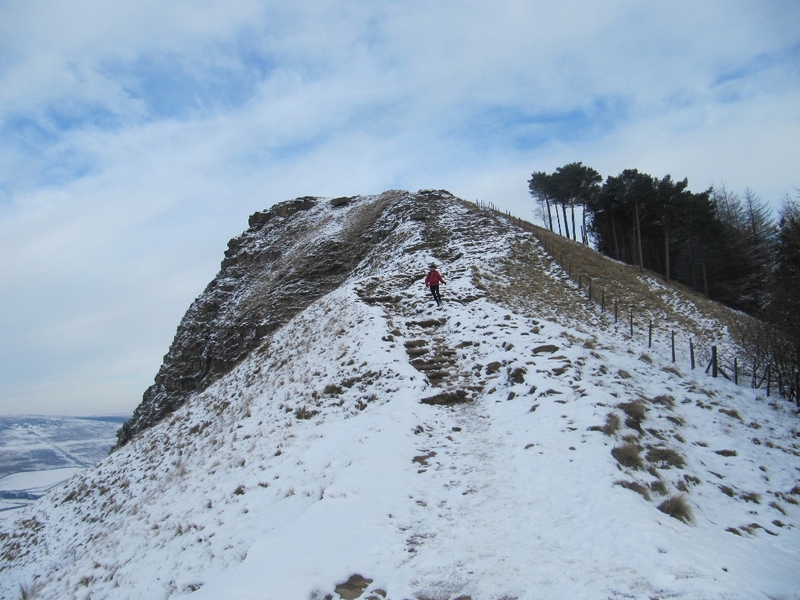 The Peak District offers superb year-round running. 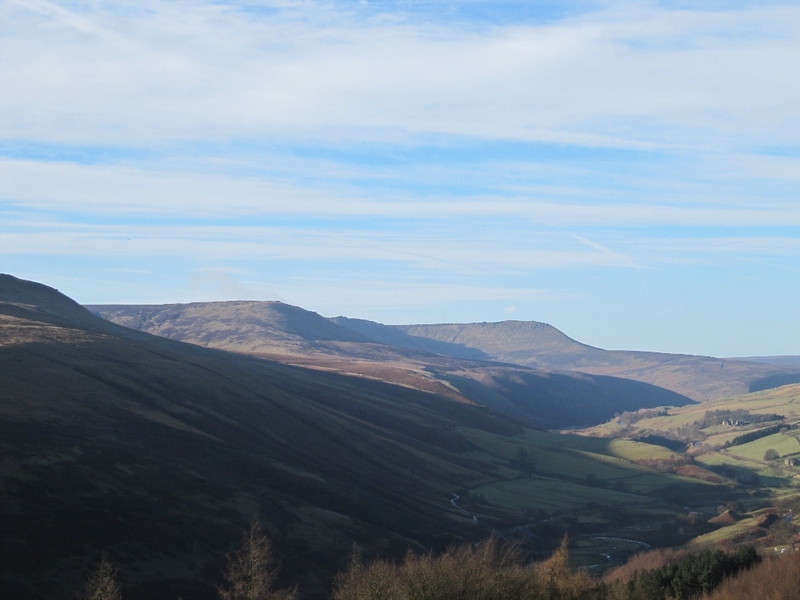 Crisp, spring morning sunlight, breath condensing as I run on White Edge hoping to spot the deer. 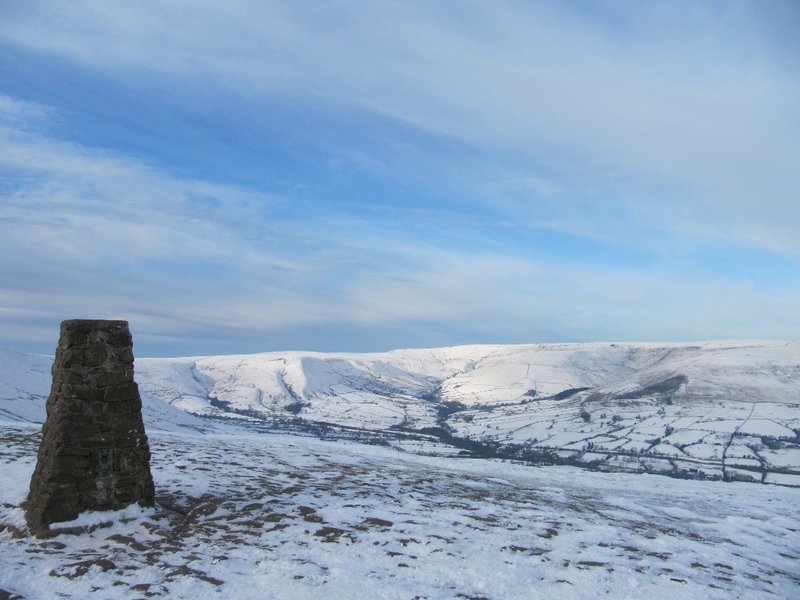 Long, blue sky summer days when I venture deep into the heart of the Dark Peak, hours exploring Bleaklow without seeing another soul. 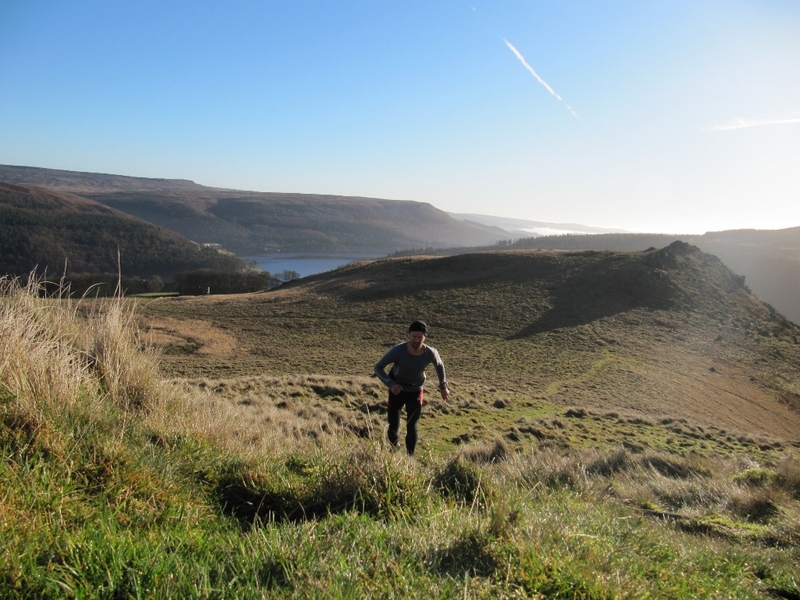 Autumn mists and golden colours, running through Birch woodland as the seasons change. 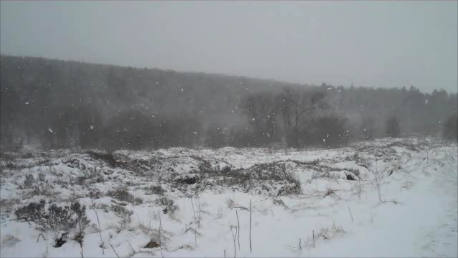 And cold as steel winter runs, icy east winds cutting deep, moisture freezing on eyelashes. 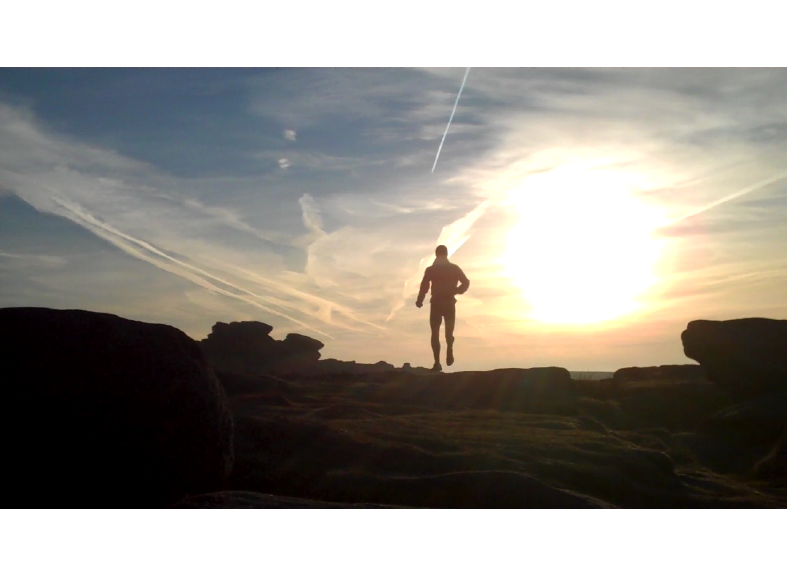 Summer evening runs under salmon sunset skies then putting on headtorches and running through dusk to dark under twinkling stars. 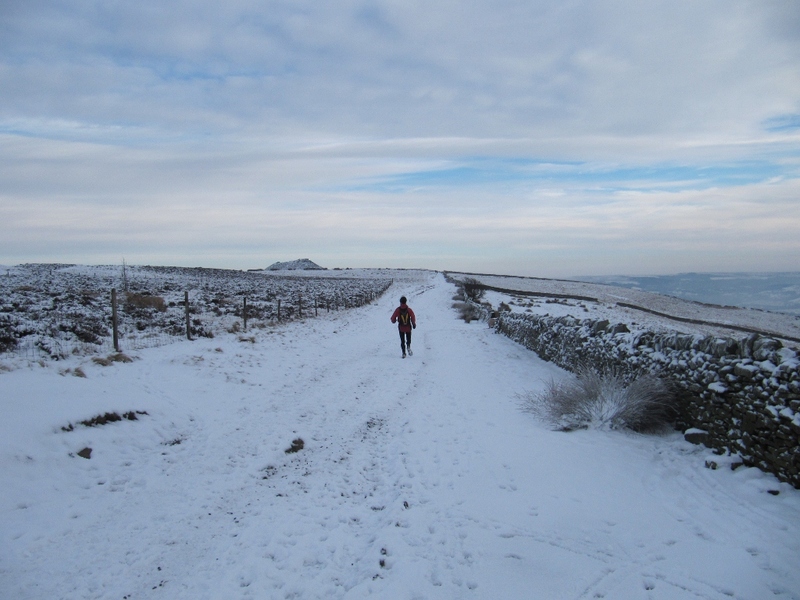 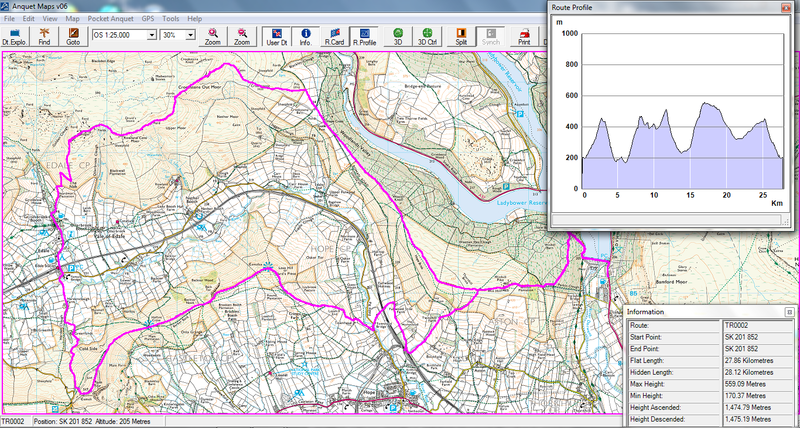 Hard hills for training, longer steady runs along the gritstone edges, claggy days testing navigation skills over the featureless high moors. 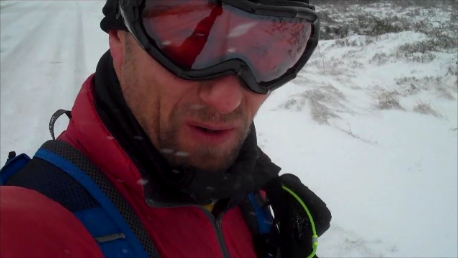 Wild, windy days, rain lashing the van as I convince myself that getting out into the storm is a good idea, and better still watching the grey curtains of rain sweep up the Hope Valley as I sit, sipping hot tea, back in the refuge of the van having endured that storm – tired and invigorated at the same time. 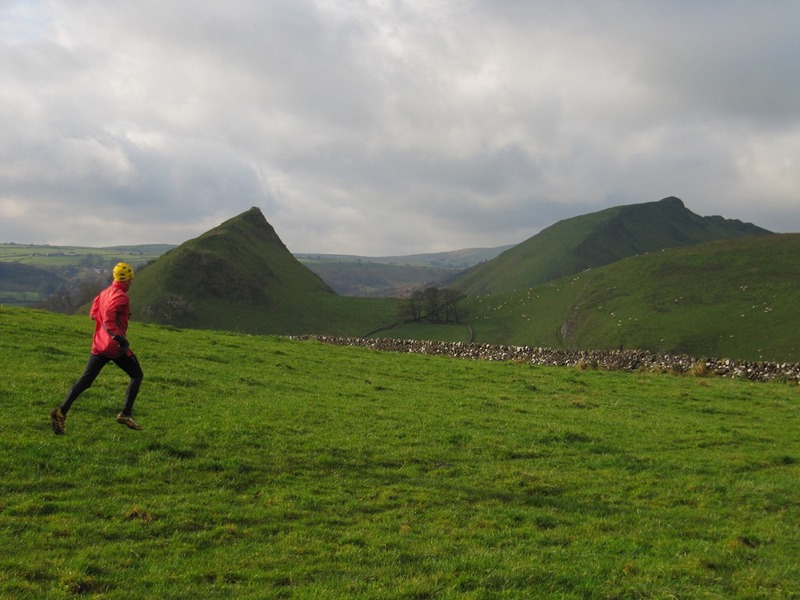 Happy hours spent introducing others to the joys of this landscape, running with friends, running alone. 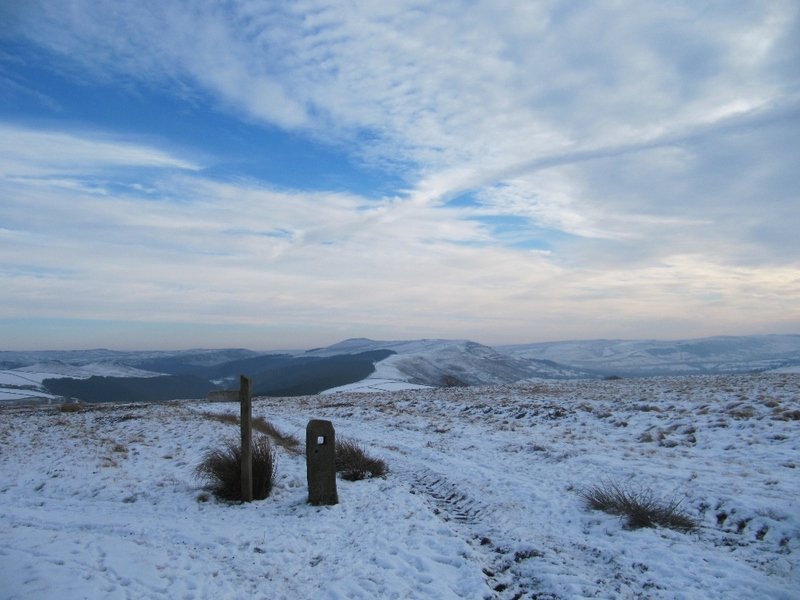 I never tire of this beautiful area, it has so much to offer. 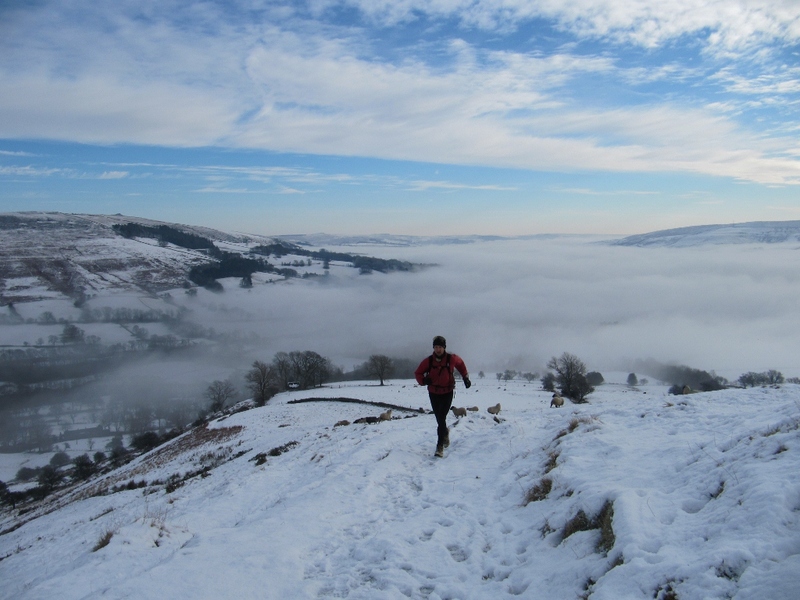 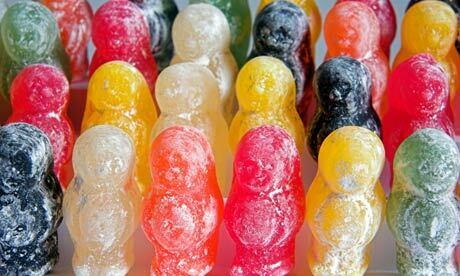 A selection of my favourite images will hopefully inspire you. 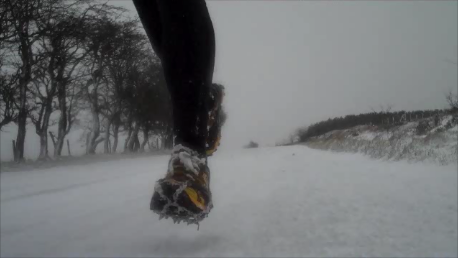 I selected this post to be featured on my blog’s page at Running Blogs.